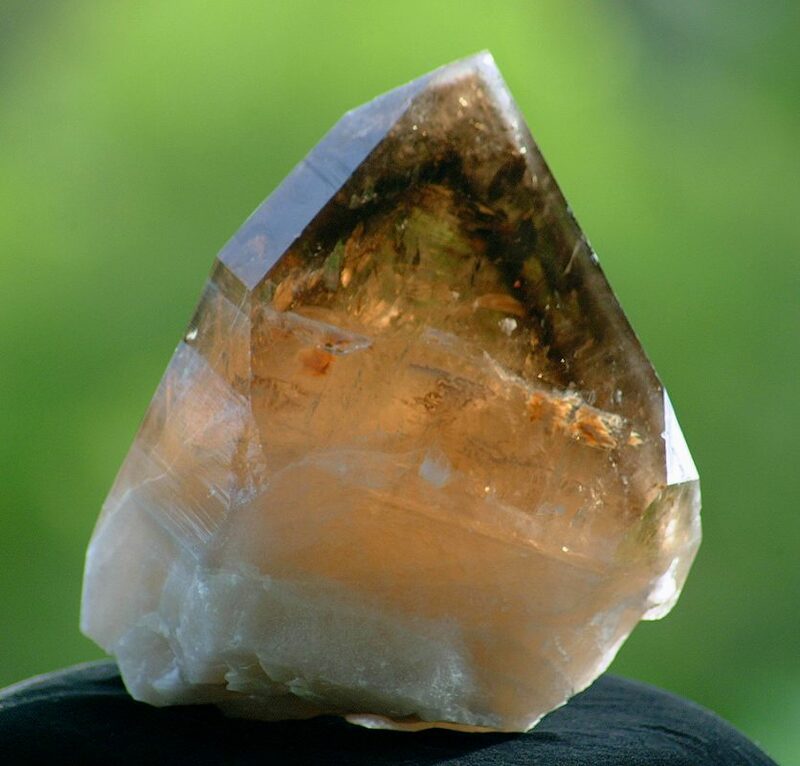 The information in the Crystal Trilogy forms the foundation for the Beginning, Intermediate and Advanced Crystal Healing Certification Courses. The Crystal Academy of Advanced Healing Arts was founded in 1986 by Katrina Raphaell. Her trilogy of books forms the foundation for the Crystal Healing Certification Courses. Katrina Raphaell is the Best-Selling Author of Crystal Enlightenment, Crystal Healing, The Crystalline Transmission & Crystalline Illumination. Katrina Raphaell is a pioneer in her field. Being first on the scene in the early 1980’s, Katrina’s CRYSTAL TRILOGY revolutionized the idea that crystals could be used as healing agents. She created an entirely new healing modality with The Laying on of Stones, the concept of placing crystals and stones on the chakra centers of the body. 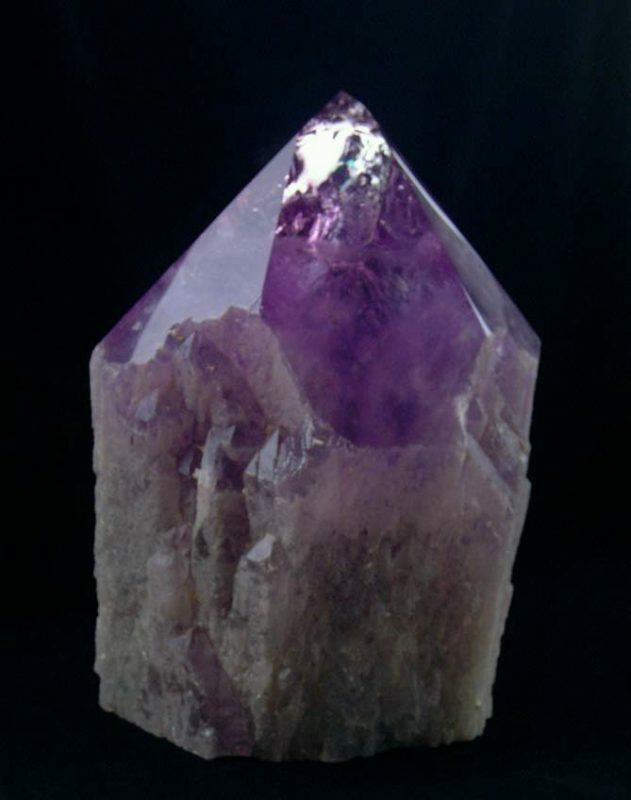 Katrina’s CRYSTAL TRIOLOGY includes CRYSTAL ENLIGHTENMENT Volume I, (1985) CRYSTAL HEALING Volume II, (1987) and THE CRYSTALLINE TRANSMISSION, Volume III, (1989). These books remain in print, are fully copyrighted, and have been published in over a dozen languages around the world. In 2010 Katrina self published her fourth and final book, CRYSTALLINE ILLUMINATION. All of the information in Katrina’s books is original and has remained relevant for over three decades. Katrina realized that training was needed for people to safely practice crystal healing and founded The Crystal Academy of Advanced Healing Arts in 1986. Beginning, Intermediate and Advanced level Crystal Healing Certification Courses are each five days. It is necessary to complete the Beginning Course before taking the Intermediate Course and the Intermediate before the Advanced. All students must be familiar with the information in Katrina Raphaell’s CRYSTAL TRILOGY.